Saudi Arabia’s finance minister said on Wednesday IMF forecasts for GDP growth of 1.2 per cent this year and 2.0 per cent in 2017 were “reasonable”, as the International Monetary Fund continued to urge fiscal reforms. Speaking at a joint press conference with IMF managing director Christine Lagarde at a Gulf Cooperation Council (GCC) meeting in Riyadh, Ibrahim Alassaf said he expects economic growth to be “2.0 per cent or less” in 2017. Growth slowed sharply this year as low oil prices strained the budget and led authorities to impose broad spending cuts. The spending crunch also led Saudi Arabia to tap the international bond market with a $17.5bn bond issue last week, the largest emerging market debt deal in history. Alassaf said the kingdom’s debt issues would not be limited to bonds, but would be followed by other instruments such as sukuk. He said he hoped to put the finishing touches on plans to impose region-wide VAT and excise taxes at a meeting of GCC finance ministers on Thursday. 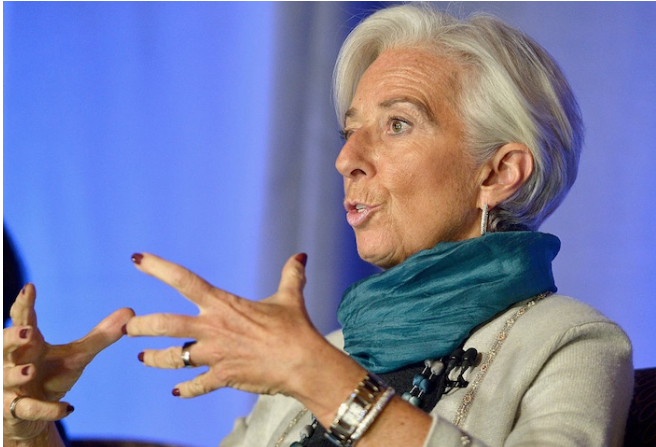 Lagarde praised the Saudi austerity effort, while also urging the government to provide greater clarity about its planned reforms. “We would … welcome that the authorities lay out priorities and sequence the policy measures that they will implement,” she said. In a statement, Lagarde said Saudi Arabia should continue to rein in its spending and seek more ways to raise revenues, despite recent increases in oil prices.